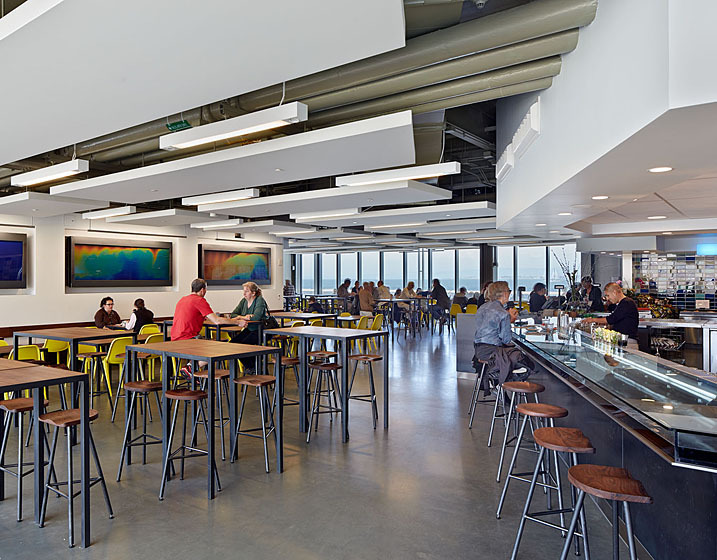 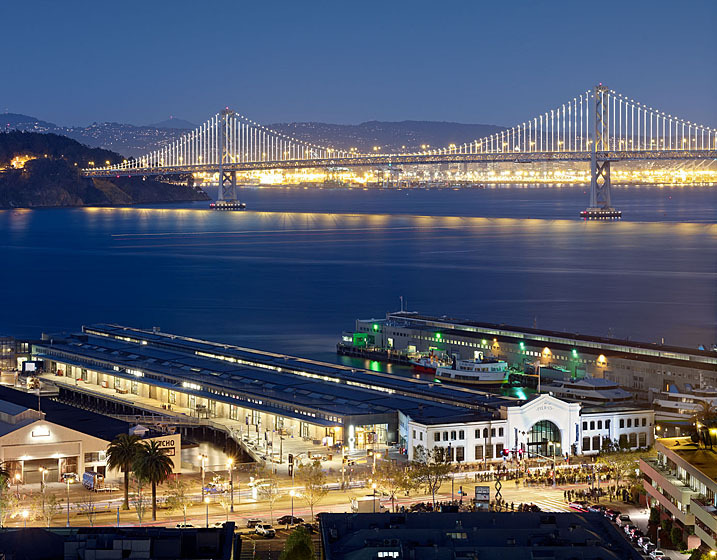 The new home for the children’s museum along the San Francisco waterfront included the seismic retrofit of the historic steel frame Pier 15 buildings and the concrete pier substructure, built in 1931, and tenant improvements to the Pier 17 building built in 1912. 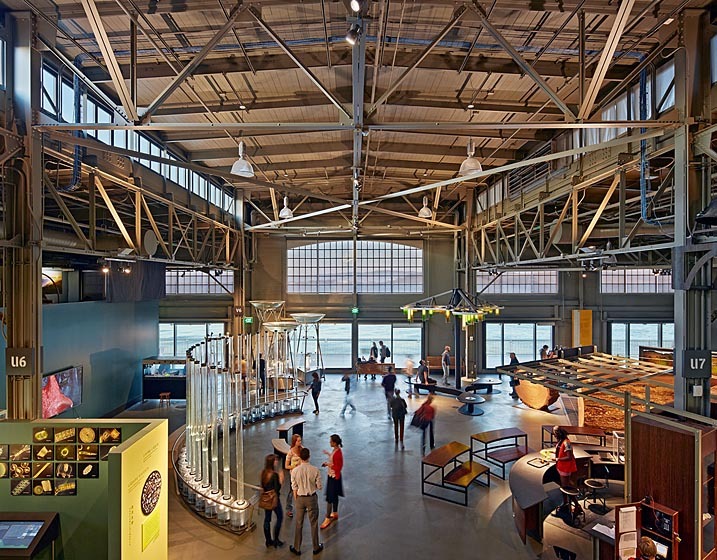 The project provides approximately 300,000 sf of program space, including a 50,000 sf new mezzanine for exhibits, offices and museum support. 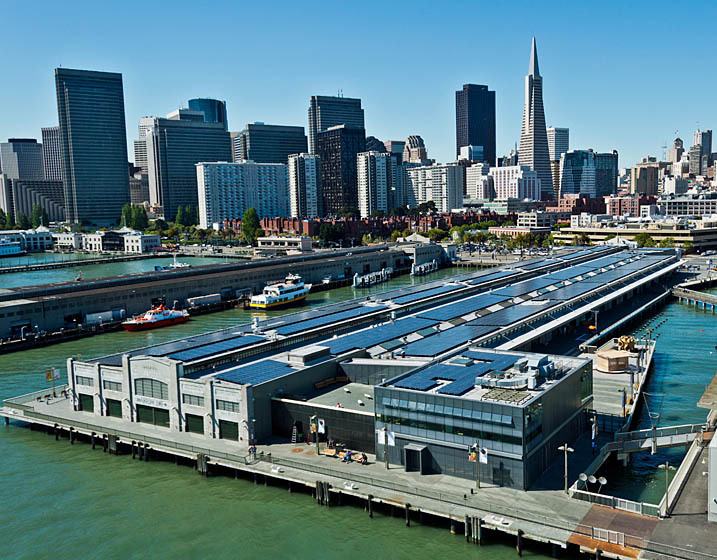 Retrofit solutions included new piles, repair of deteriorated concrete piles, and seismic strengthening of existing steel trusses and wood roof diaphragms.